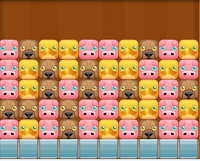 Stack up your animals and match 5 or more. 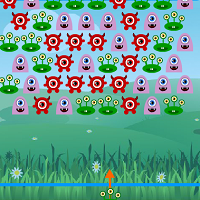 Create groups of 5 or more of the same connected animals to remove the groups. 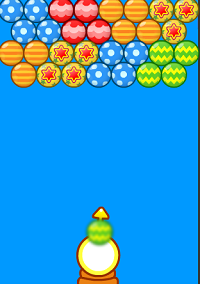 Click and drag an animal on top of other stacks. 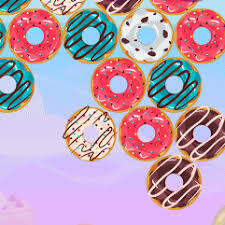 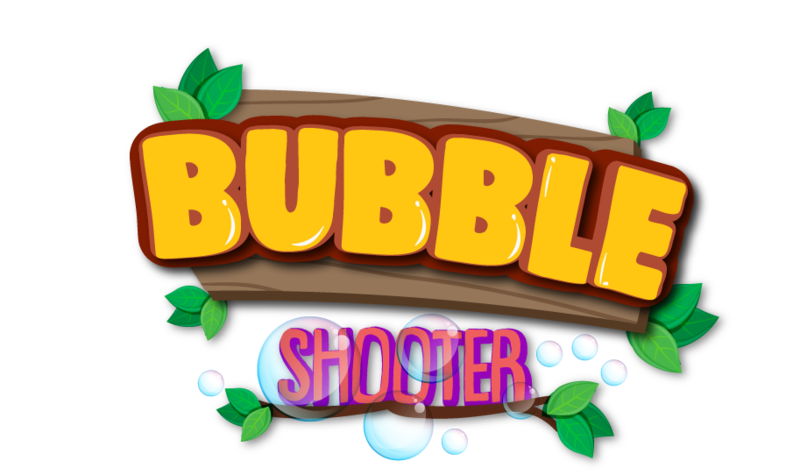 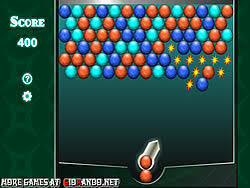 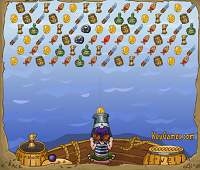 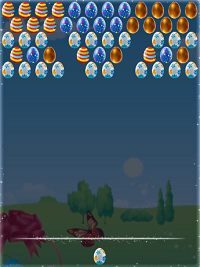 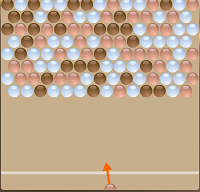 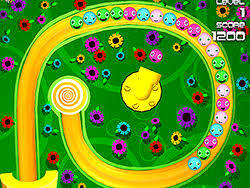 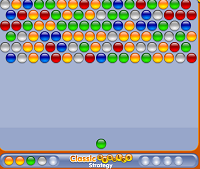 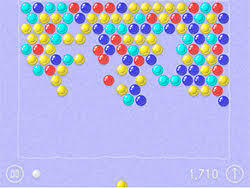 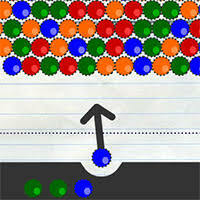 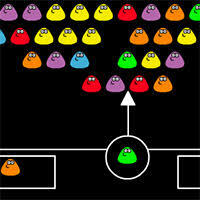 Reach the indicated goal to advance to the next level.Click to Play Bubble shooter for Free and Have Fun!